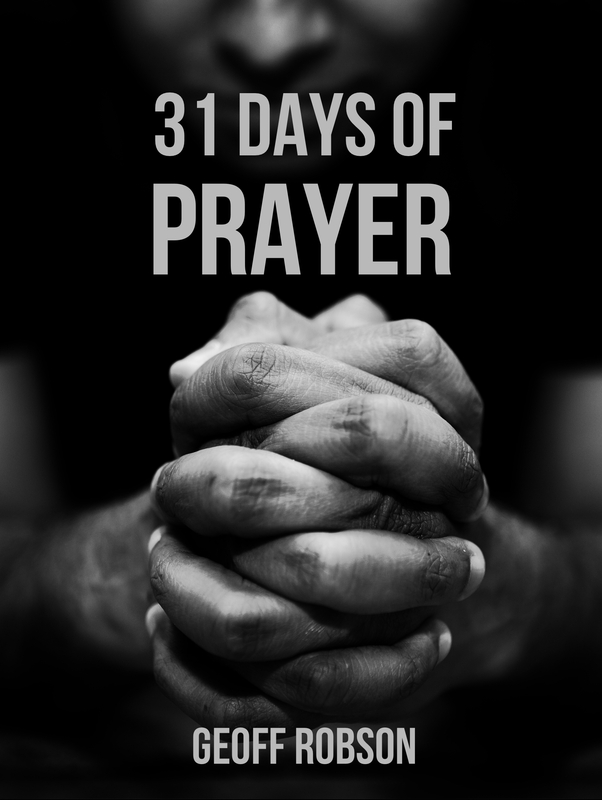 For those who requested it following last month’s ’31 Days of Prayer’ (or for those who have no idea what I’m talking about, but might be interested anyway), here’s a PDF eBook with all the reflections gathered together. Feel free to use in whatever way is best, or to share with others. 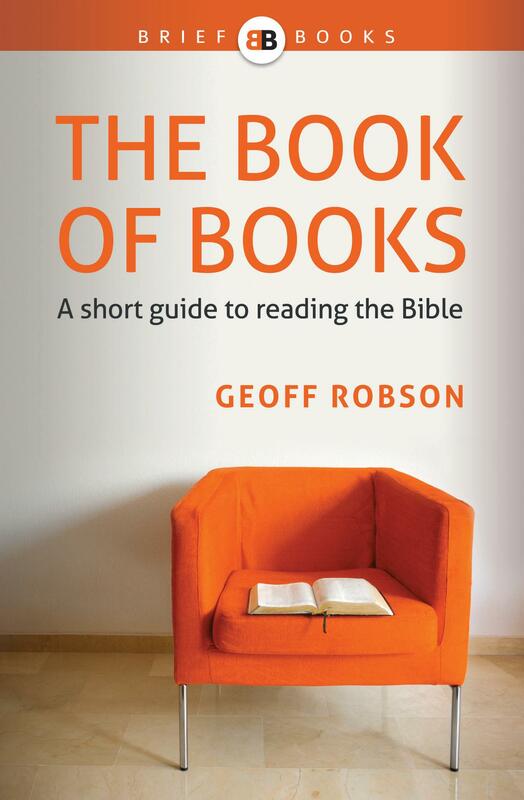 Hi Geoff, thanks for putting this together! Although I struggled, I managed to complete the 31 days – it was a really encouraging and challenging for me! Btw, love the quotes inside the front page!